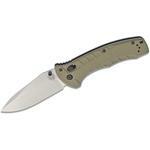 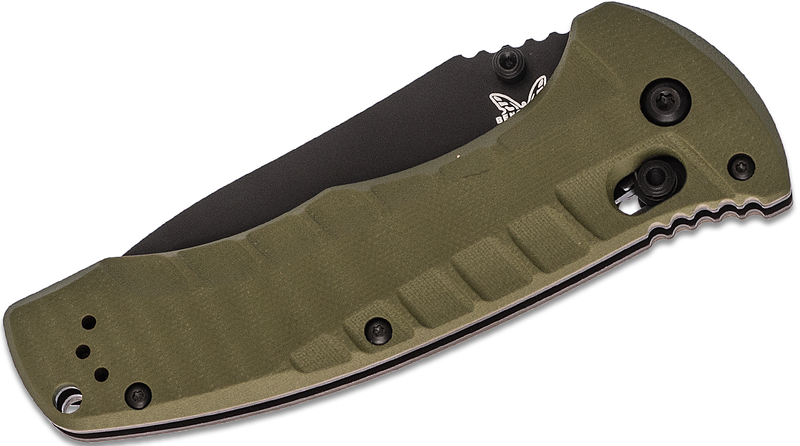 Boasting one of the strongest locks in Benchmade's history, the 980 Turret is a folder made for the long haul. 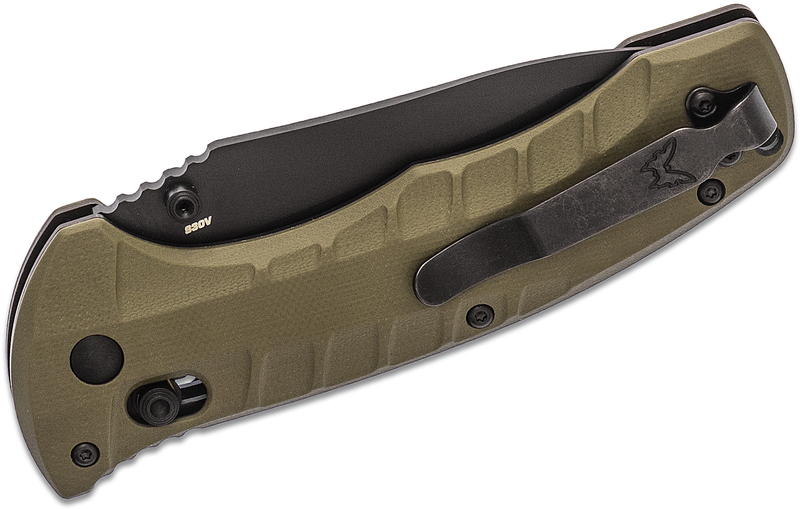 Ergonomically shaped and sized appropriately, this will be a tactical standard for years to come. 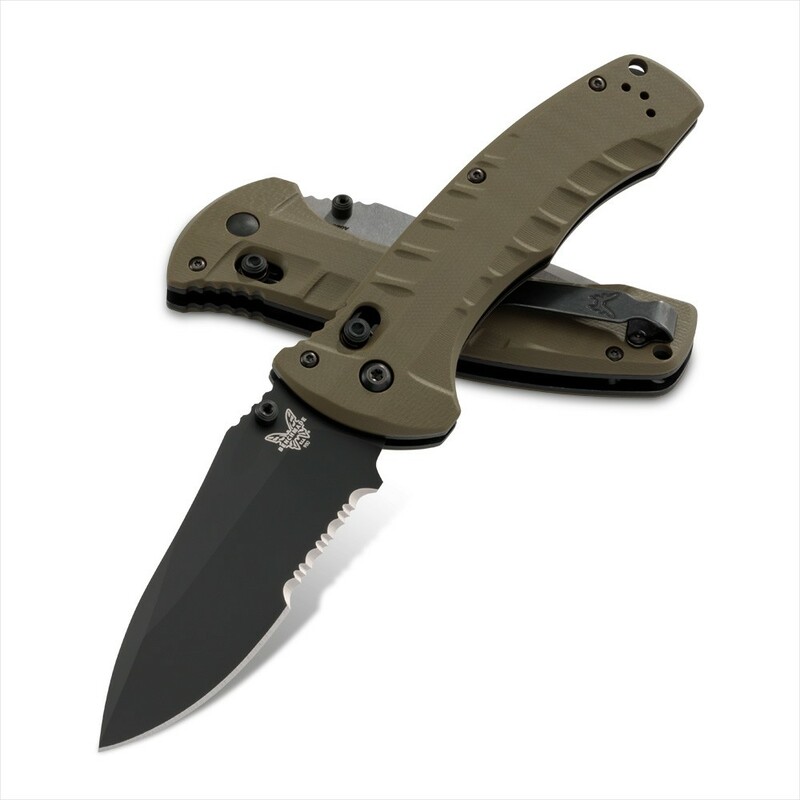 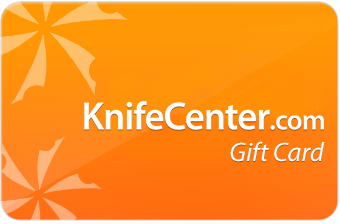 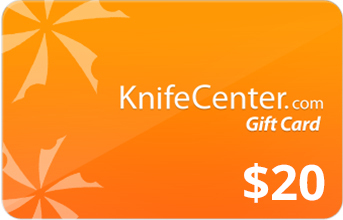 Hey, I wanted to share "Benchmade Turret Folding Knife 3.7 inch S30V Black Combo Blade, Olive Drab G10 Handles" with you from KnifeCenter.